News After Seeing These Ten Projects, No One Else Knows Terracotta Facade Cladding Panels More Than You Do! After introduced some cases of terracotta facade cladding panels one after another. We believe that you have a certain awareness of ceramic plates. For a comprehensive understanding of a material, we need to understand the fundamentals behind them. Today we are going to show you what is behind the terracotta facade cladding panels by ten projects with the following five aspects: Technology, Color, Form, Function and Installation. In simple terms, the wet clay is extruded through a mold to form a terracotta panel. So the shape of the mold determines the shape of the terracotta product. Therefore, theoretically, different sections and textures can be formed by replacing different. The terracotta surface is full of texture, which is made by the special mold cross section. How to produce the round gear shape terracotta? After checking below pictures, you’ll find the answer. You’ll be out if you think the form of terracotta facade cladding panels is just panels. The raw material is clay, it’s a malleable material. This project facade is combined with hollow Structure Terracotta units made by clay. With the Spanish national colors, do you recognize these interesting hexagonal coco rings are terracotta? 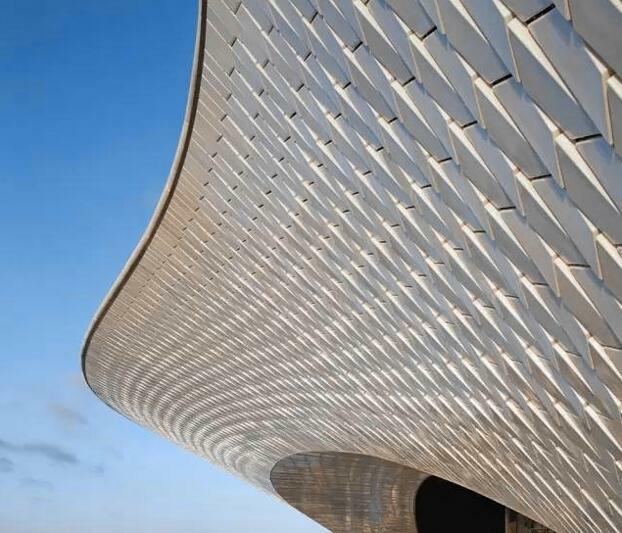 Is it more interesting with the full three-dimensional hollow structure terracotta? Except for the terracotta original colors such as red, yellow, grey, white and brown, the other colors can be reached by glazing on the surface. If single color is not enough, the ever-changing colors can be reached by glazing material. Usually the terracotta facade cladding panels is used as a facade decoration component, but it can’t just be used as a curtain wall. In fact, it can use it as a building shutter. Therefore, various forms of baguettes and louver products are also one of the most important practical functions for shading. Installation is also one of the most important process to finish a project. Even with the same design of terracotta, when the installation method changed, the whole project effect will be totally different. According to varies designs of the buildings, the installation method can be very flexible. 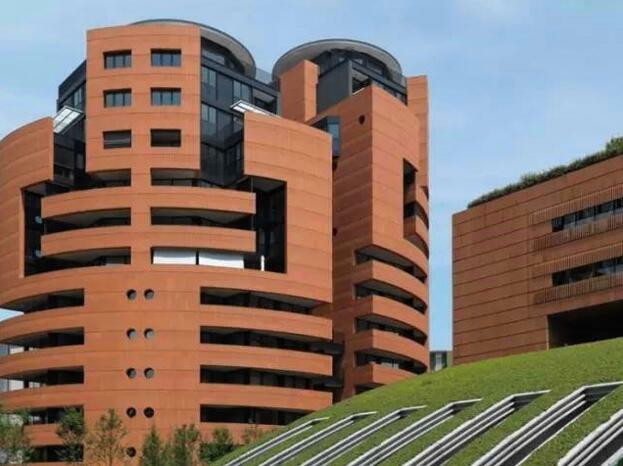 With several years developing, LOPO already been the biggest manufacturer of terracotta facade cladding panels in China. Most of the terracotta element designs are able to be produced in LOPO with the international quality standard. Welcome to contact us for more information.